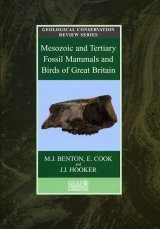 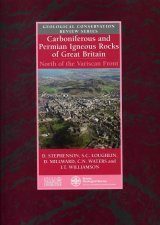 This volume describes the volcanic rocks and associated intrusions that were emplaced during the Carboniferous and Permian periods 350 to 250 million years ago. 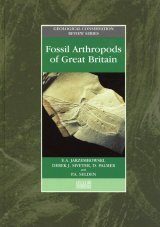 At this time the geological basement of Great Britain was part of the supercontinent of Pangea, which was drifting slowly northwards through tropical latitudes, sequentially developing semi-arid river flood-plains, shallow tropical seas and finally, deserts. 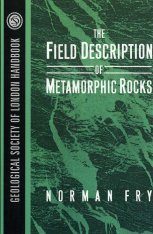 Stretching and thinning of the Earth's outer layers, well to the north of the nearest zone of continental collision, facilitated melting of the underlying mantle. 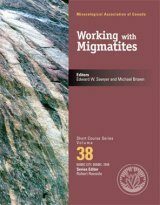 Rifting provided weaknesses along which the resulting magmas could reach the surface or near-surface and volcanoes erupted across the wide range of geographical and climatic settings. 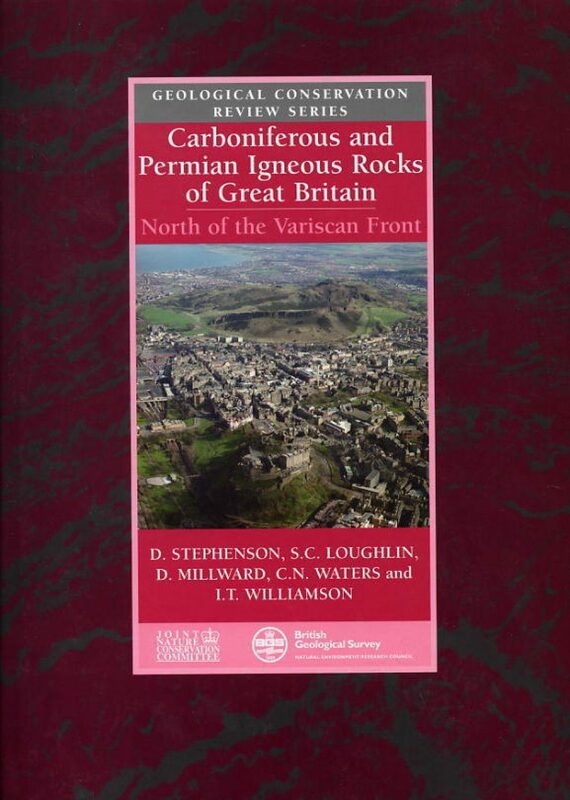 Their products are dominatly basaltic but during Early Carboniferous time in central Scotland, the ascent of the magmas was interrupted locally, allowing a wide range of more-evolved compositions to form. 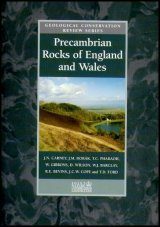 The resistant igneous rocks tend to dominate the landscapes of the surrounding lowland areas in which they occur, particularly in northern Britain where they form areas of high moorland and distinctive craggy outcrops. 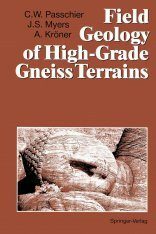 Detailed site descriptions illustrate their variety and distribution and highlight critical localities of historical and continuing national and international importance. 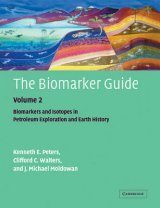 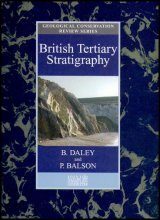 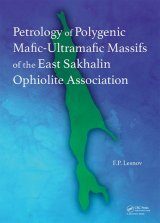 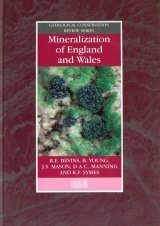 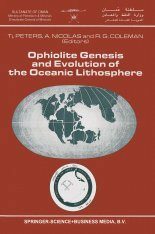 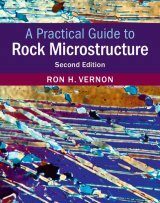 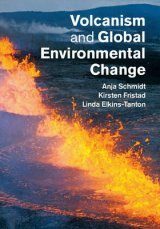 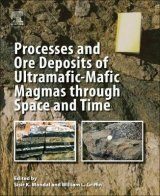 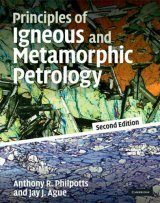 The descriptions are linked by chapter introductions that provide more complete discussions of the various suites in their full geological context and the magmatism is related to the overall tectonic history of north-west Europe in an introductory chapter. 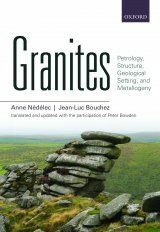 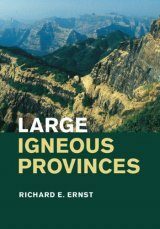 The volume constitutes a comprehensive summary of a major province that has contributed greatly to our knowledge of igneous rocks and their origin since the earliest days of geological investigations.